The system offers robust publishing tools for web sites where images can be published directly from Adobe Lightroom. 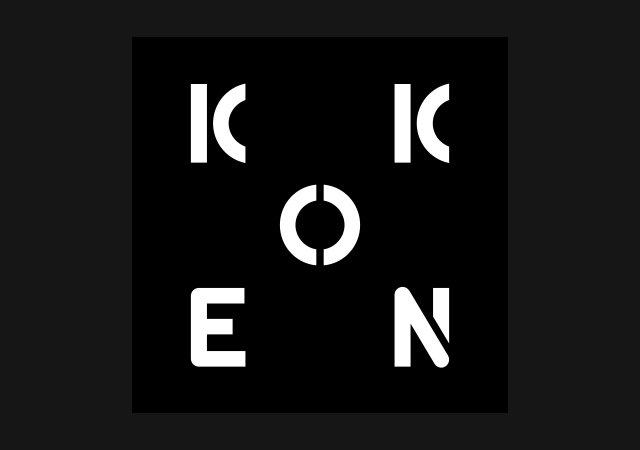 Koken also serves responsive media and retina photo quality images, perfect for a crisp looking portfolio. There are a number of themes available out of the box, and Koken is simple to install and setup. I have been invited to develop a theme for the platform which will be on sale soon (details to follow). Im currently in the process of getting my head around Koken’s template markup language “Lens” and so far all is going well.